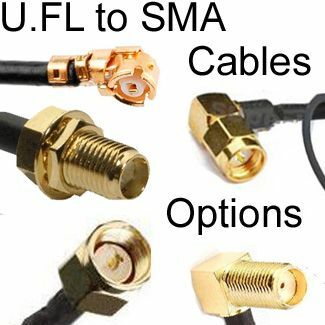 See also our U.FL-male To RP-SMA cables. 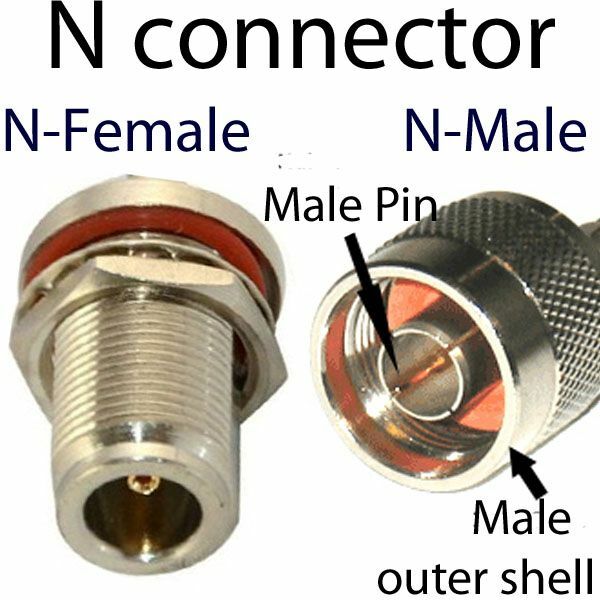 One end has a U.FL male connector and the other end has a RP-SMA male straight connector. 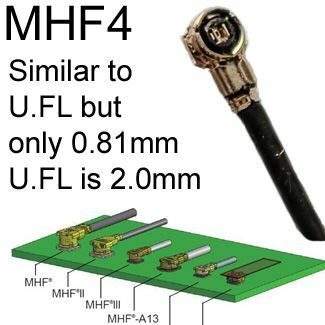 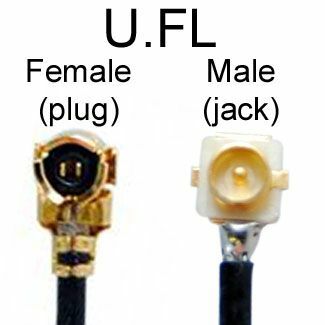 U.FL male has a pin and is the connector that is found on a device such as a wireless miniPCI card or board. 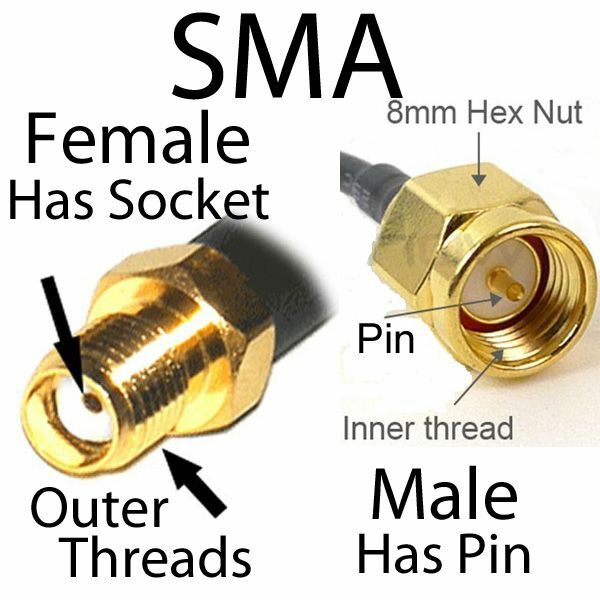 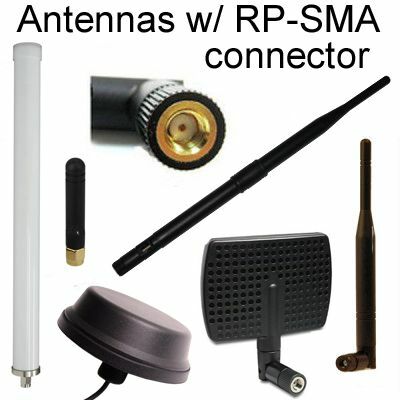 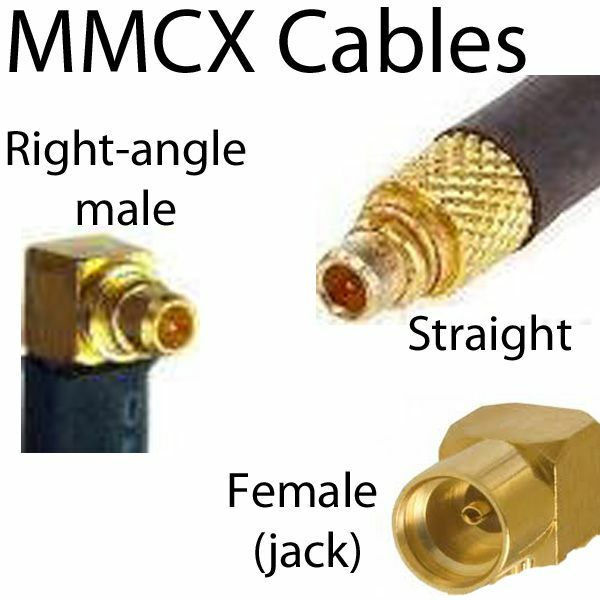 RP-SMA-male connector fits items that have an RP-SMA (female) jack/connector. 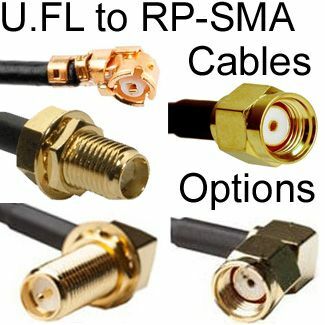 RP-SMA is counter-intuitive: Please observe picture & note it is correct. 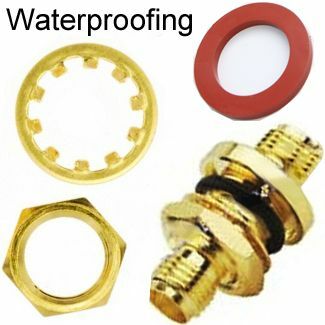 Lead-free and ROHS compliant: The entire product is ROHS compliant.